It was a dream come true and to make my debut at my home Grand Prix with a team owned by a fellow Aussie, Paul Stoddart, made it all the more poignant. I was the first Australian driver since David Brabham in 1994 and so there was a lot of hype which I did my best to shut out. The media intensity was something I didn’t understand because their knowledge of me and my scenario was very low. With the exception of the Nine Network and likes of Darrell Eastlake and Tim Sheridan, Mike Kable and a few of the specialist media, the rank-and-file Aussie press hadn’t been particularly supportive up my way up the ladder, so I knew I was only flavour of the moment because it was Melbourne GP time. Half of Queanbeyan came down and were seated in the main grandstand directly opposite the Minardi garage. Although it was great having such support, once I was in the car it was good for me to pretend the grandstands were empty and to treat this new scenario as a test session. Prior to arriving in Melbourne, I had only done 17 or so laps at Valencia in the car. It wasn’t particularly comfortable, it was too small for me and my knees and elbows knew all about it over a Grand Prix distance. I told the team it was like trying to run a marathon in shoes two sizes too small and asked the guys what they could do about it. But it was Minardi and there was no money. How we got the result we did was nothing short of a miracle. It was a race of attrition and we managed to hang on in there and grabbed fifth place at the flag. Afterwards was all a bit of a blur and slightly crazy! Ron Walker, the chairman of the AGPC, insisted Stoddy and I went up onto the podium after the official podium presentation as the crowd was going ballistic. I’m a bit of a stickler for tradition so wasn’t convinced or comfortable about doing it. Ironically it was the only time I stood on the podium at Albert Park so perhaps my gut feeling was right and I’ve been paying the price ever since! The famous (and only) shot of me on the Albert Park podium. Afterwards, Michael Schumacher’s press officer came down to the Minardi garage to say that Michael (who had won the race) would like to shake my hand and so I went up to the Ferrari garage. Of course the photographers were all there waiting to capture the moment and it was one of the shots that made the next day’s headlines! It was a cute bit of PR and gave me an instant snapshot of how F1 works. That night we didn’t know what to do…Ann was busy writing and distributing media releases and dealing with press enquiries for interviews, so we didn’t get out until late. The team had a bit of a party and after that we met up with some of the Queanbeyan crowd and wandered around the Crown Towers/Casino complex looking for somewhere to go to celebrate. I remember we queued to get into a nightclub but we got rejected so we headed off. Word quickly reached the bouncers just who they had turned away and they came running after us saying it was okay for us to go in. I told them where to go! In the end, we found an ice cream parlour that was open and then called it a day at 3am! So much for a big celebration! this is not a goodbye, not the end. We will follow you! Mark, I remember this day so very well. We cheered you on from our lounge room. After the race I emailled you (back in the day when we could). To my joy you replied, I was on cloud 9 for weeks! My boys and I have followed your career and we all wish you much success as you move on to new challenges. We will miss you on the F1 scene. You should be so proud of what you have achieved, Australia is very proud of you. Such a memorable debut. 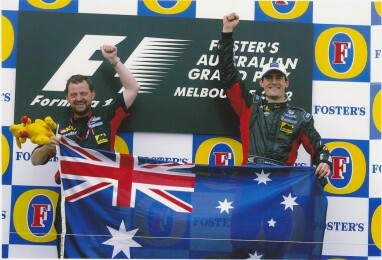 I still can’t believe it was one of Mark’s best finishes in Oz! I indeed too remember this. At the time I didn’t comprehend what an achievement it was except that it was a “decent effort”. I sincerely hope the red bull team never went to that club in the years to come! You will be missed indeed mate. Watched your first GP and will watch your last this weekend, Mark. Your honesty and commitment will be missed by the fans, many of whom see you as the last true racer. Good luck at Porsche next year, and if the BBC offer you a job commentating, please take it! Good luck this weekend, my friend. It’s been awesome shouting at you from my living room since your debut. Hopefully I’ll be shouting at you for a few more years to come! 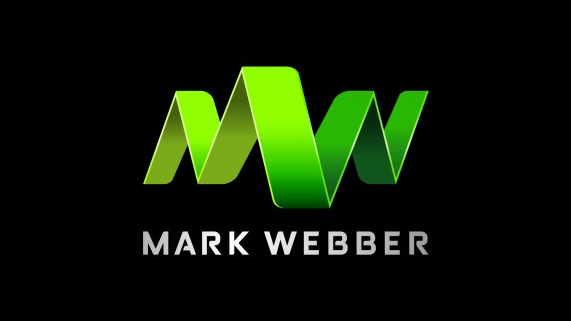 Hi Mark, this is a great series of articles, thank you. I will miss you so much in F1 but can’t wait to see you taking Porsche to victory! You really are an inspiration, not just as an awesome racer but in all that makes you who you are. 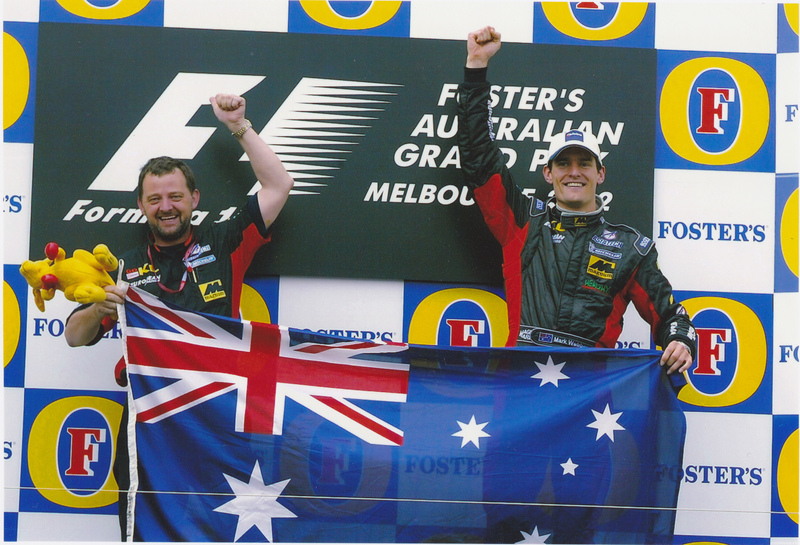 Mark, I’ve watched every Aussie GP since this amazing feat (plus most of the others if I could stay awake). You’re the symbolic Australian, and in a Country that is extremely hasty to dismiss sports stars, have well and truely stood the test of time. Unfortunately I never got to witness you in action – things just didn’t work out. But from myself – and most likely all of Central Queensland – well done, and I take my hat off to you. I will no doubt regret not seeing you in action, but I unreservedly thank you for your contribution to the sport. I’ll be watching iin Brazil, dreary eyed and sad… But will look slightly left you your photo I hang on my wall and remember all the joy you’ve given me. Thank you for the memories, sincerely, Grant Cagney. A long time ago i did some work for Yellow Pages, so during the Adelaide GP Formula Ford race I picked the guy sponsored by them, and it was obvious you had talent, I said back then that you’d be F1 World Champ one day. I was nearly right. A great career Mark and a great person. Well Done and good luck for the future. You are a true gentleman of the sport, unlike some others. I wish you well and thank you for the entertainment. Good luck Aussie Grit. All of the above….thank you Mark. Thanks for the ride Mark. Been an amazing F1 career and been amazing to watch every one of ur races. All Aussies will miss u in F1, good luck at Porsche and hopefully u can finish your career on the top step. At least we have another Aussie filling your void. Thanks for the memories. I was in Melbourne that year, well for Qualifying anyway. It was my first experience of an F1 Race weekend to. Bit different to the Isle of Man TT which is where I’m from! Remember that day so well sitting in the Piquiet stand and on the coo down lap we new when you were approaching as the crowd was going ballistic and everyone standing, cheering absolutely proud moment thanks Mark. all the best in your next chapter and write another book can’t wait for that.